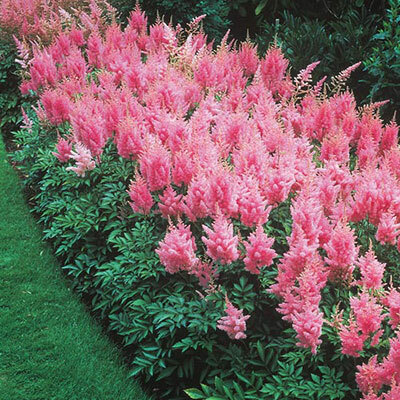 Each year more gardeners discover the joys of Astilbe. Superb as stand-alones or as background color in borders and beds. 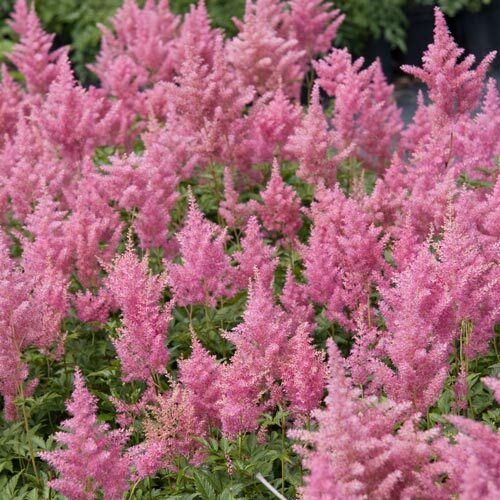 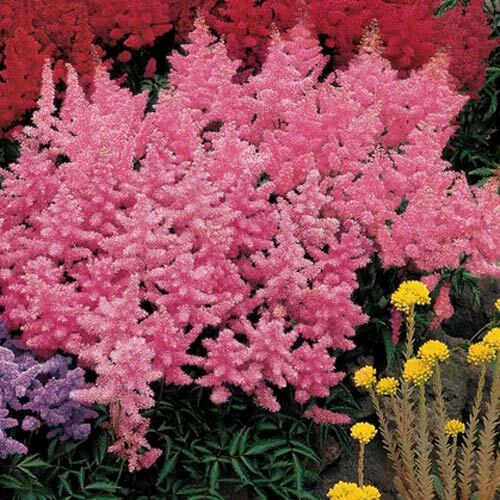 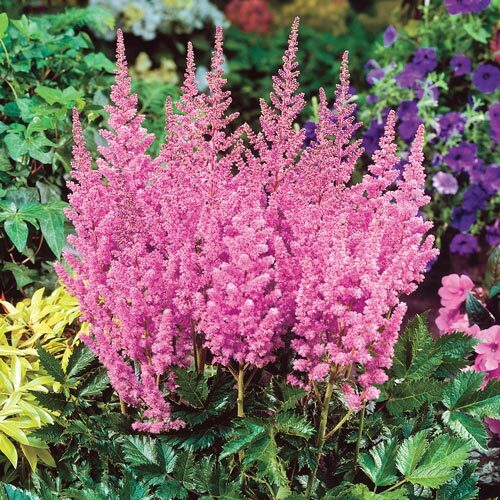 Astilbe thrive in shade or semi-shade and will naturalize in regular to moist soil.